If you have symptoms that you are worried about, you are able to attend our walk-in urgent care centre Casualty First. 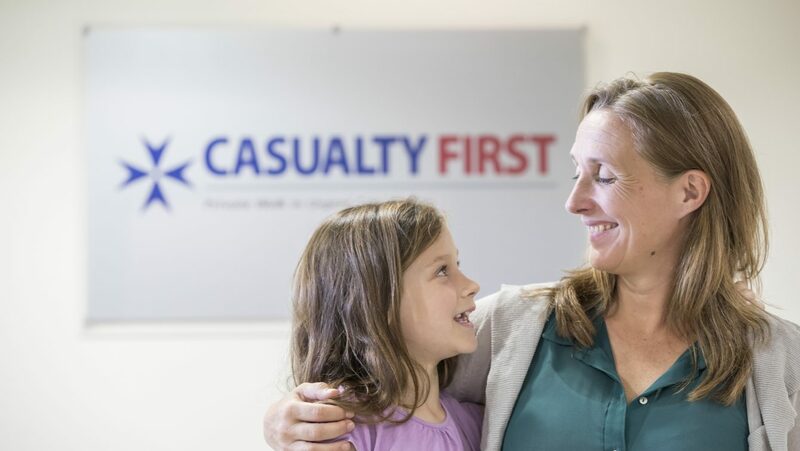 Open 7 days a week, Casualty First’s highly experienced doctors are able to treat all minor injuries, accidents and illnesses on a walk in basis, and can arrange immediate onward referrals to our specialists. Referrals are routinely covered by medical insurance companies. Treatment for adults & children from age one year. The Hospital is renowned for its group of highly specialised clinics that provide world class levels of care for patients. 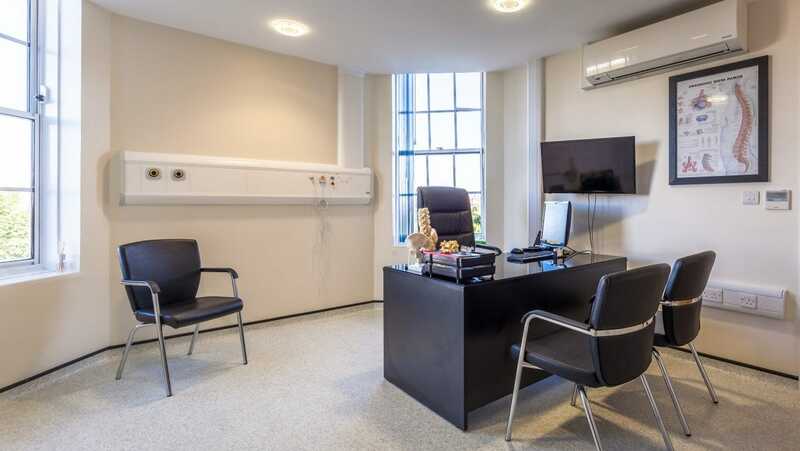 The clinics feature some of the UK’s leading specialists combined with advanced and modern facilities. To request an appointment email appointmentshje@gmail.com and we’ll get back to you within one working day. Urgent appointments will be made on the same working day if possible. All requests are treated in confidence and are handled by our team who will ensure you are placed with the most appropriate Consultant. Every visit to the Hospital of St John & St Elizabeth helps to fund our on-site Hospice St John’s which treats over 3,000 terminally ill patients and their family each year for free. 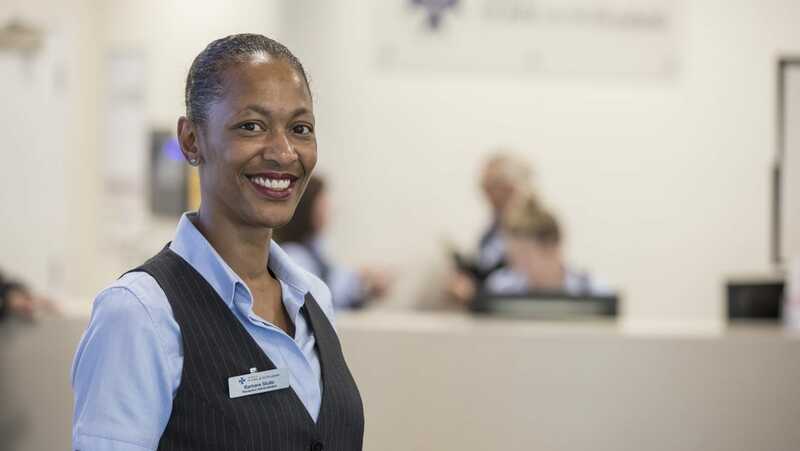 "Consultants choose our Hospital for our excellent facilities and standard of nursing care. They also know that with every patient they see here, it supports our charity St John's Hospice."